AMAZON #1 BESTSELLER in BUSINESS,MANAGEMENT, MOTIVATIONAL,LEADERSHIP & MORE…. Disruptive leadership is THE program for creating the leaders of tomorrow. This is not a model for management. It’s a model for shaking up the status quo and building incredible culture where results and passionate people can thrive. Provide a structure of excellence that doesn’t choke innovation, but encourages it. Develop people beyond their jobs and their careers… develop their leadership potential. Disruptive leadership was developed for people that have had enough of traditional management. For people who know it takes more than just efficiency and endless meetings to achieve results. 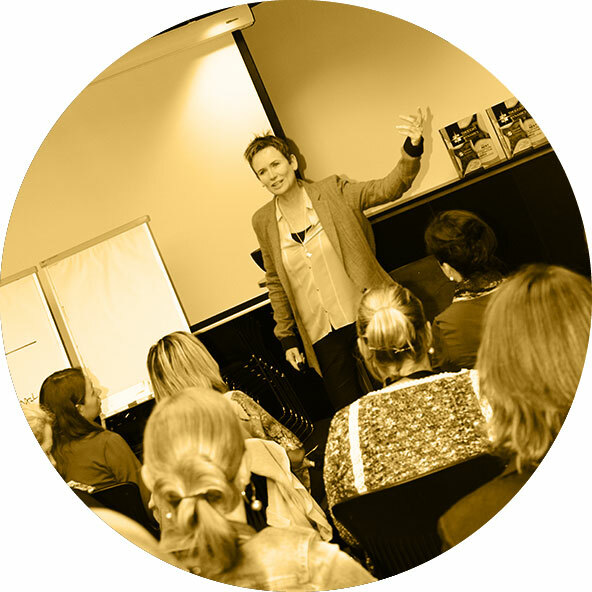 Disruptive leadership is a ground up program that takes a practical approach to new age leadership, modelling the world’s most successful entrepreneurs, business owners and mentors. 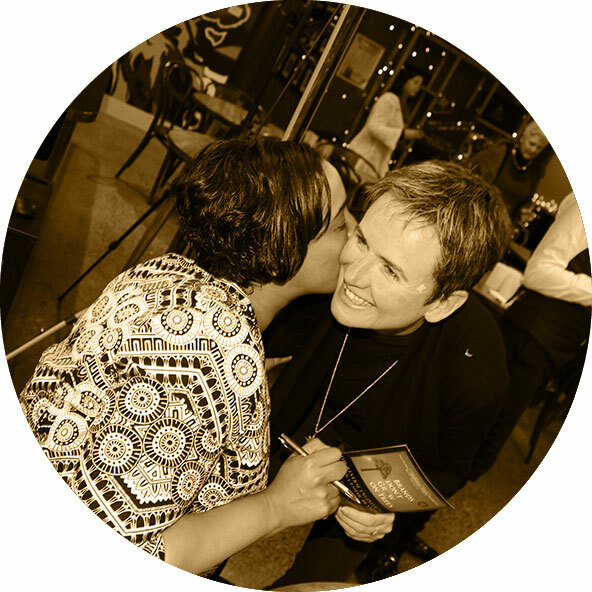 Sharon is the creator of the ultimate framework for results, Meta DynamicsTM and has for the last 11 years developed leaders and teams to think differently. 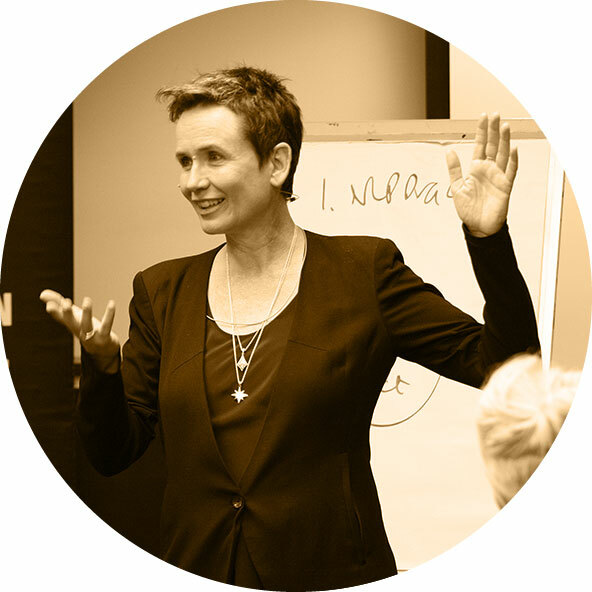 Her methodologies have been proven to motivate, inspire and develop extraordinary results.